Aggressive driving behaviors can include speeding, frequent and unnecessary lane changes, tailgating, and running red or yellow lights. 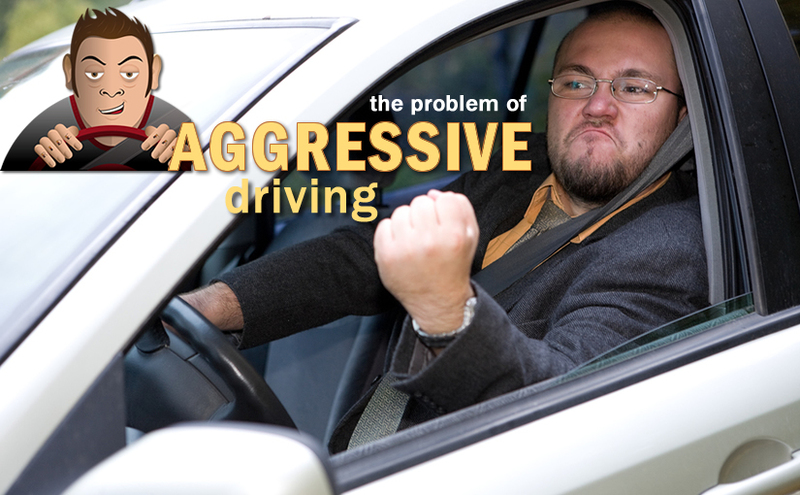 These behaviors create unsafe situations and can lead to road rage. In Texas, people who failed to control their speed were involved in 139,131 crashes in 2017, according to Texas Department of Transportation data. Driving too fast makes it harder to react to dangerous situations, reduces a driver’s ability to steer safely around curves or objects in the roadway, and increases the force of impact in a crash. Road rage is a physical assault of a person or vehicle as a result of a traffic incident—this is a criminal offense punishable by incarceration. In 2017, road rage was a contributing factor in 1,308 Texas crashes, according to TxDOT. Use or adapt this sample text to create your company’s policy on driving defensively while operating a motor vehicle on and off the job.